Pants: The hip measurement is the most important one. Make sure you are ordering where your hip measurement falls. The waist is the most flexible. 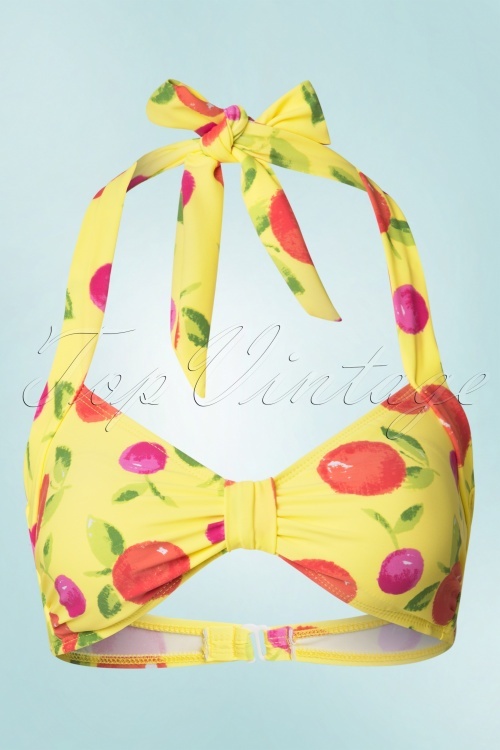 Put that boring bikini away... You'll shine like never before when wearing this 50s Delicious Multi Bikini!